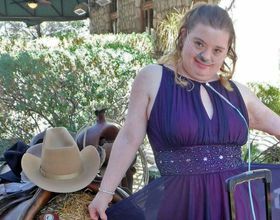 Angel View’s mission is helping children and adults with disabilities reach their maximum potential. Each year, we help hundreds of people make significant gains toward independence through three primary programs: Residential Care, Day Program and Angel View Outreach. 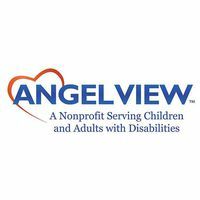 Since 1954, Angel View has helped people with profound disabilities reach their maximum potential. In Marlina’s case, the sky’s the limit.